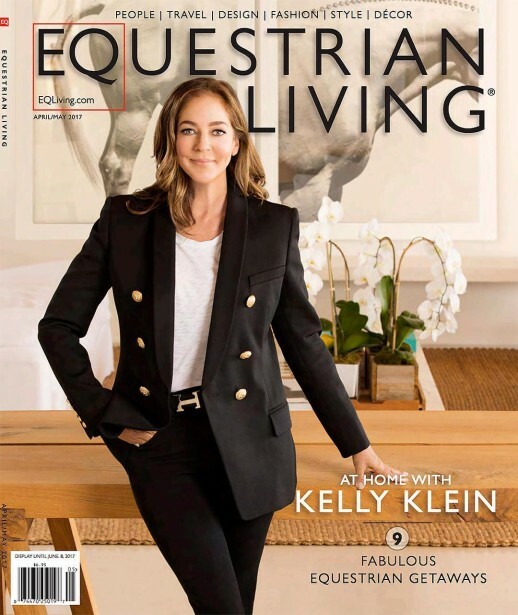 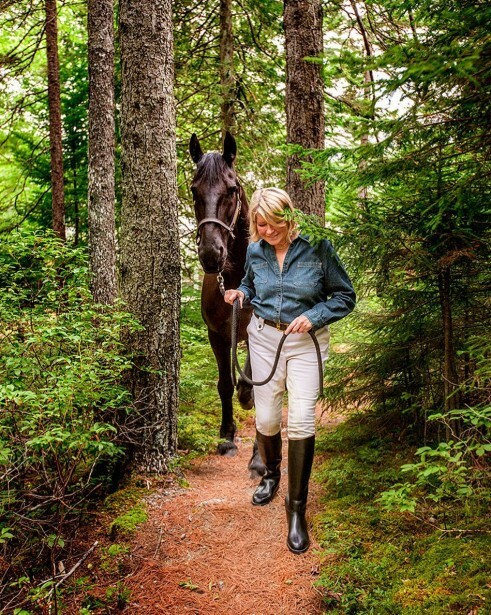 Sometimes, dreams do come true; a fact proven recently when photographer George Kamper received the dream job by Equestrian (EQ) Living to meet with and photograph a number of incredibly accomplished women and their favorite steeds. 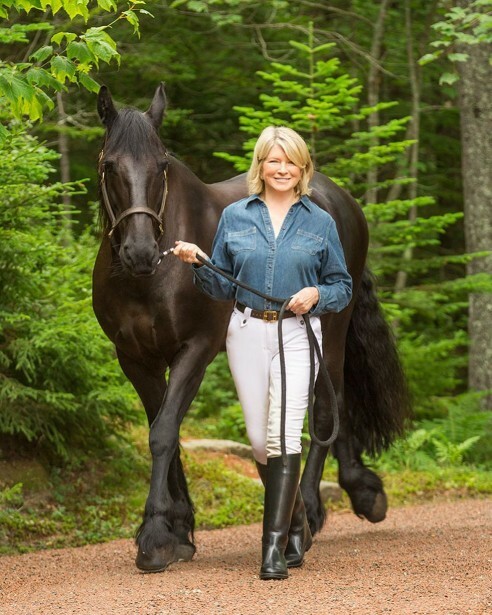 The series, which had George travel across the country on a number of occasions, involves captivating personalities like Mindy Peters, Ann Leary, Kelly Klein, Martha Stewart and Eileen Rockefeller. 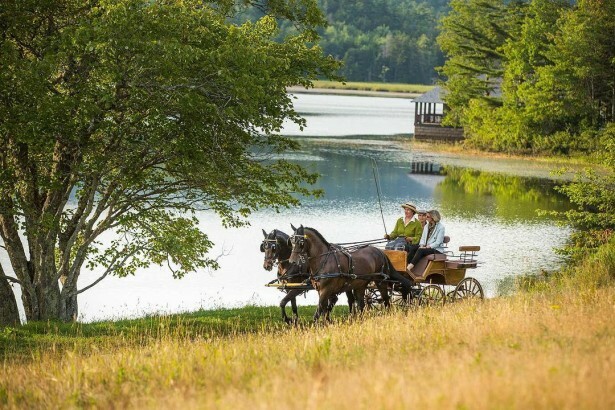 And as if that wasn’t enough, George also got an opportunity to ride down beautifully green forest paths on one of Eileen’s horse carriages!